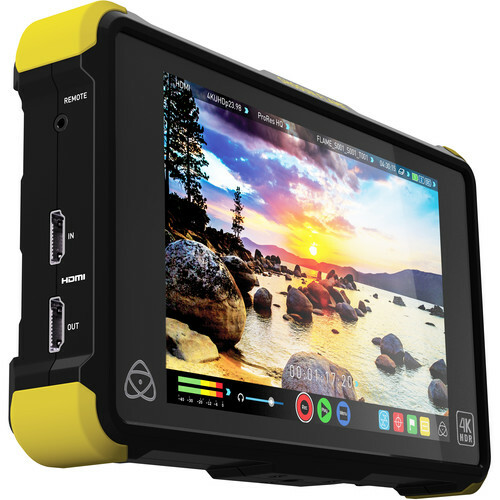 The Atomos Sumo is a powerful combination of 4K recorder and 19″ HDR 1920×1080 monitor. It sports HDMI 2.0 and 12G-SDI inputs and outputs, and can accept 12-bit raw input from supported cameras. 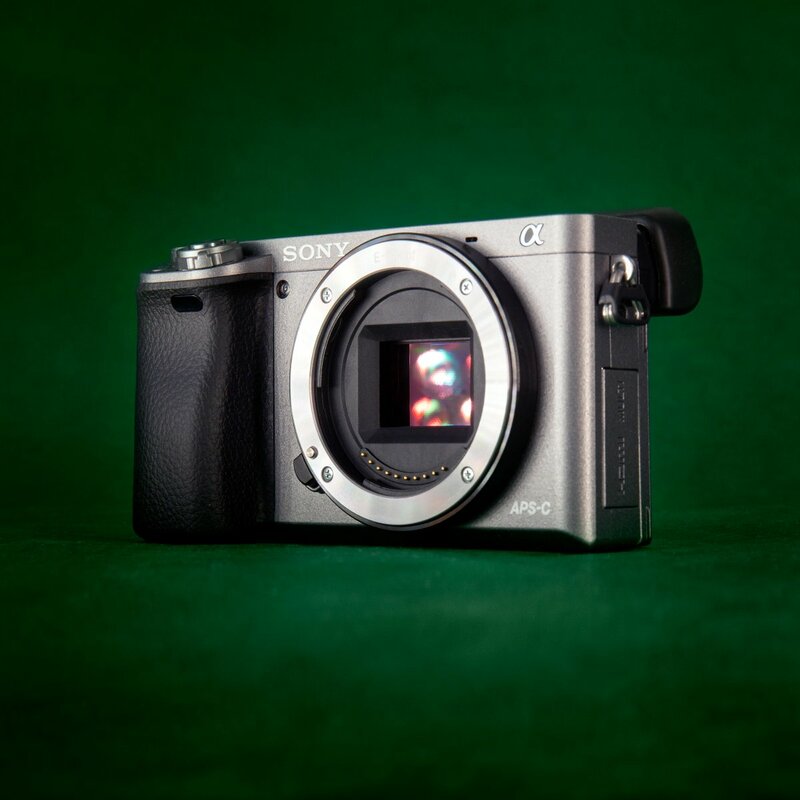 It supports cross conversion and can downconvert for use with older HD equipment. It records in various bitrates of Apple ProRes and Avid DNxHD. The Sumo is designed for use by nearly anyone on set, from the client or director, to the 1st AC, to the DIT. The monitor includes feet for standing on a cart or table. A VESA to baby pin adapter is available for mounting to a C-stand and gobo head. The Atomos Sumo rental includes a DC power adapter for wall power. 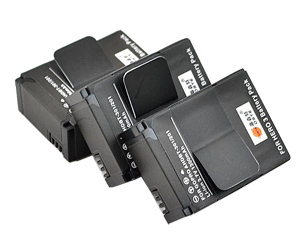 A dual V-mount battery kit is available for field productions. No recording media is included, various SSD options are available for rent. 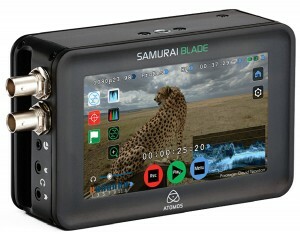 The Atomos Shogun Flame is an all-in-one solution for monitoring and recording 4K video on set. Record C-Log, S-Log, and V-Log while viewing with any custom LUT. Connect to a Sony or Canon camera with RAW output and record ProRes or DNxHR in 4K . The Shogun Flame’s HDMI and SDI inputs and outputs allow cross-conversion for simple connections to a larger client monitor, and allow you to send a signal with LUT applied. The HDMI connections support 4K resolutions up to 30p, and the SDI connections support the 12G-SDI standard. Down-conversion is also supported, for connecting to older devices that don’t support 4K input. 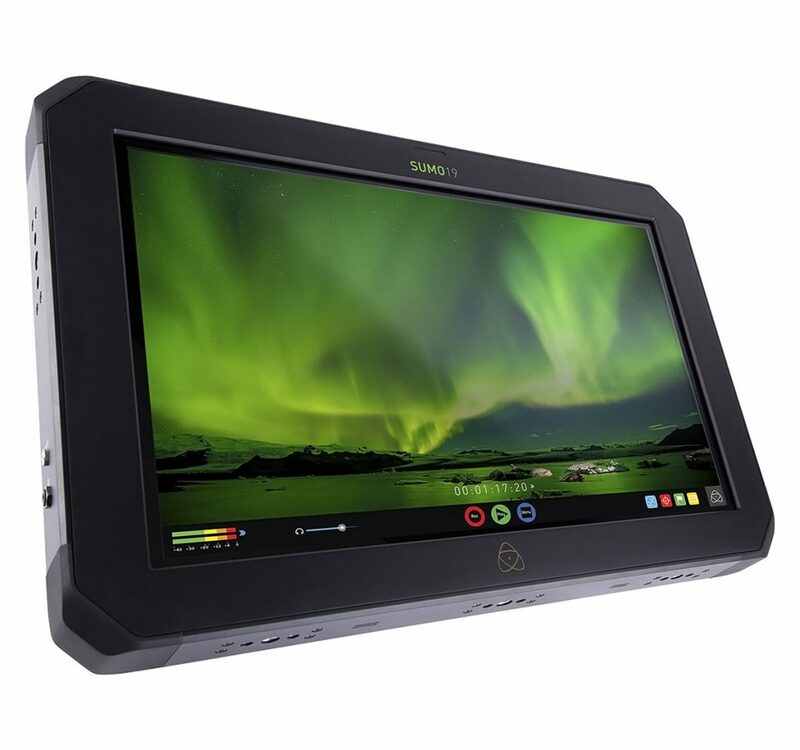 The monitor features of the Atomos Shogun Flame include focus peaking, zebras, false color, histogram, waveform, vectorscope, safe zone markers, anamorphic de-squeeze, and focus assist zoom. The rental includes the Atomos Shogun Flame 7″ 4K HDMI/12G-SDI Recording Monitor in hard case, a 240 GB SSD in caddy, USB3 SSD reader, NP-F battery, charger, D-Tap adapter cable, and a dual XLR breakout cable. Additional SSDs in Atomos caddies are available. 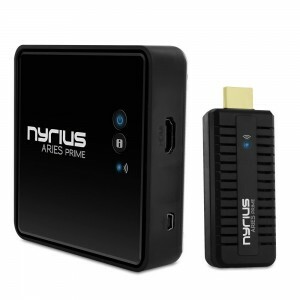 The Nyrius Aries Prime lets you stream video wirelessly from any HDMI source to any HDMI display or recorder. It supports resolutions up to 1080p and even 3D video. It’s a great way to connect your computer at the front of the room to the projector in the back. No software and no WiFi required. The signal is rated for 30 feet line-of-sight. For longer distances and critical signal applications, we suggest an active 50′ HDMI cable. We include a Nyrius Aries Prime transmitter, Nyrius Aries Prime receiver, 5v USB power supply, USB cable, USB battery, 3′ HDMI cable, and a hard case. 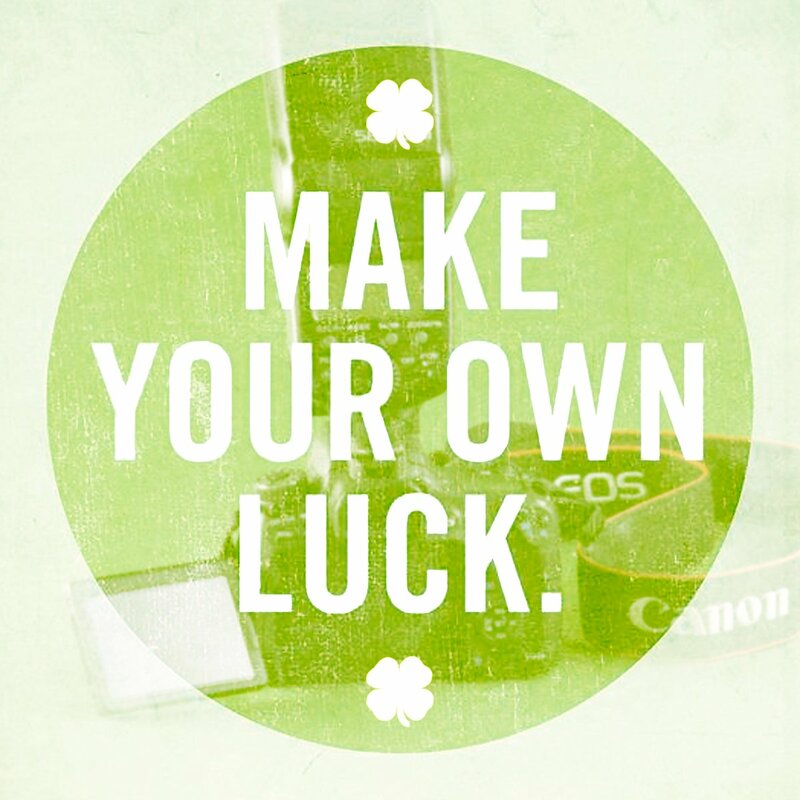 We offer additional memory cards, drives, and media for every camera, audio and video recorder we rent. Be sure to bring more than you think you’ll need! 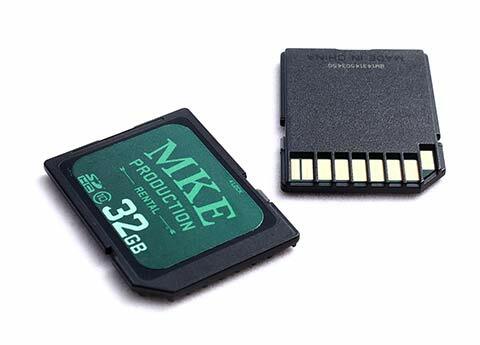 If you have questions about what size or speed memory card your camera or recorder needs, just ask. 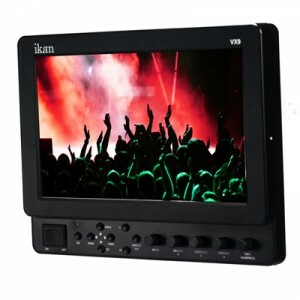 The Ikan Vx9e is a 8.9″ high definition field monitor, great for use with any HD-SDI or HDMI camera, including the Canon 5D series as well as the BMCC. 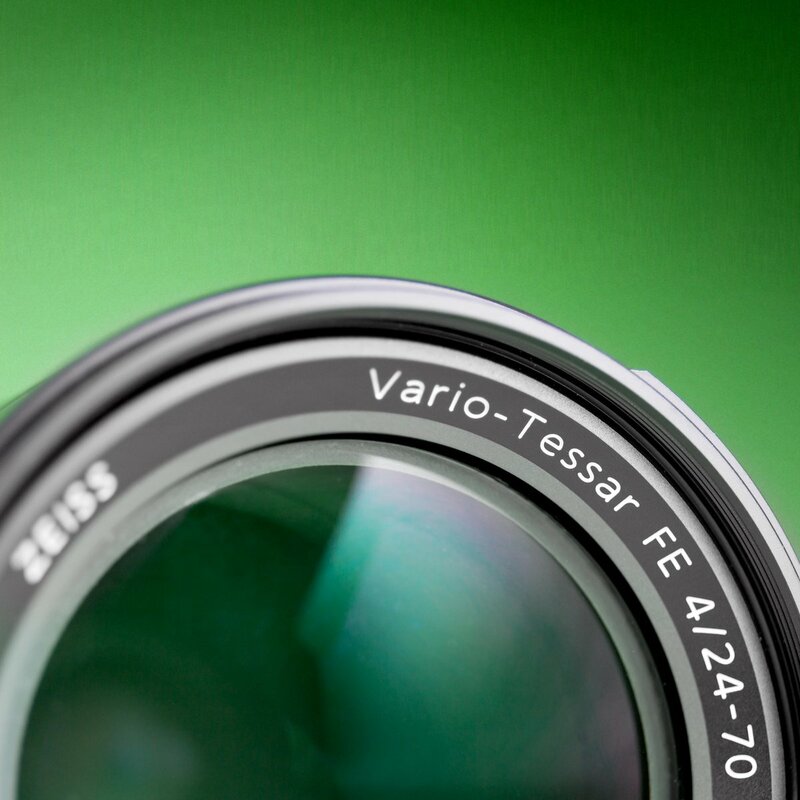 The monitor features focus peaking, false color options, and 1024×600 resolution for easy focusing and exposure. It features a loop-through HD-SDI connection to connect to video village without complicated coverters, spitters, or extenders. You can even convert from SDI to to analog component in the monitor. 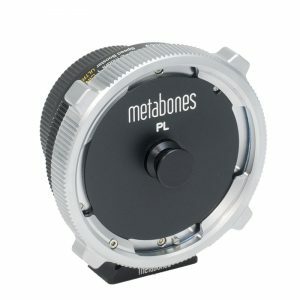 We use this most with the Canon 5D mark III, so we rent it with the BP-E6 battery plate, but we can also convert it for use with our V-mount battery kits, or Sony or Panasonic camcorder batteries. If you’re shooting with a DSLR, we recommend you rent a cage for easy mounting options. We include the monitor, hard case, four BP-E6 (Canon) batteries and a charger, short BNC cable, short HDMI to mini HDMI cable, and a mounting arm. If you’re looking for a more budget-minded monitor, we offer the 7″ Lilliput monitor with HDMI only. $69/$138/$207 for 1/3/7 day rentals. Call or email for availability. 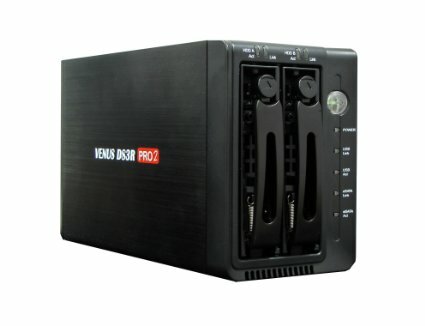 This RAID-capable enclosure features eSATA and USB 3 connections for fast data transfers. The two 4TB drives offer 8TB of RAID 0 or 4TB of RAID 1 storage. Use RAID 1 (mirroring) for critical data or RAID 0 (striping) for speed. If you’re transferring from SSD drives, REDmags, XQD cards, or other high-capacity media, you’ll be glad to have a large, high-speed storage solution. We find this one is a great performer without breaking the bank. Typical sequential write and read speeds over eSATA in RAID 0 are above 225 MB/s. Please note, we can help with questions when you place and order or pick it up, but we’re unable to help you with file transfer problems on set. We suggest hiring a qualified DIT to make sure your data is safe and your filesystems are configured properly. Milwaukee has several, and we’re more than happy to recommend one. 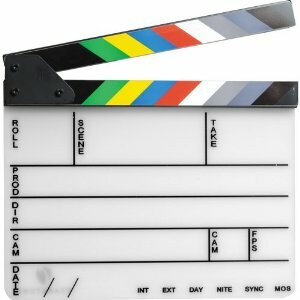 Production slate, clapboard, camera slate, clapperboard, sticks, or whatever you call it, it’s two pieces of wood and a place to put notes that can make postproduction a whole lot easier. It’s also great to convince your mom you’re finally a “real filmmaker.” This one is 9″x11″, so you can easily carry it around with your clipboard, director’s viewfinder, and tall skinny mocha Frappuccino. 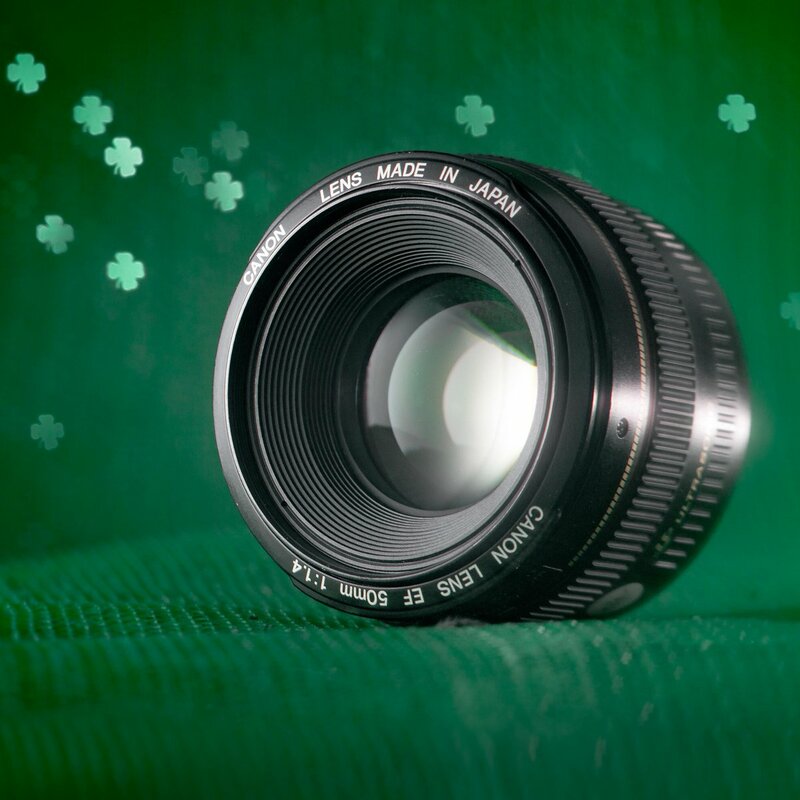 If you’re renting a camera and sound recorder, just ask and we’ll include one for free!